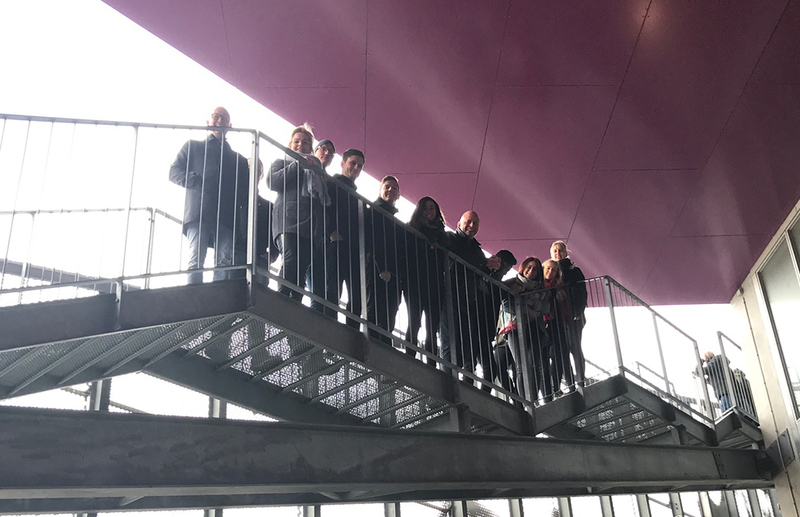 Scaledenmark toured with the next generation of design and construction engineers with students from the Teknisk Landsforbund from Esbjerg, Denmark. 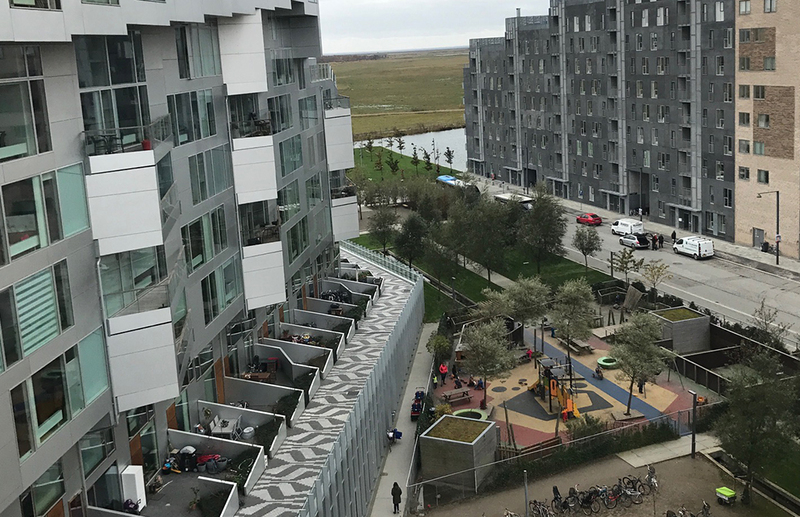 We discussed the design principles behind some of the most infamous buildings in Ørestad: VM Mountain Dwellings (Plot = JDS + BIG), VM Housing (Plot = JDS + BIG), and 8-TALLET (BIG – Bjarke Ingels Group). We discussed the importance of context and design ambition in a suburban landscape that tried to push the boundaries of residential housing typologies. We look forward to continue a partnership the Teknisk Landsforbund and hope they enjoyed their study trip to Copenhagen!